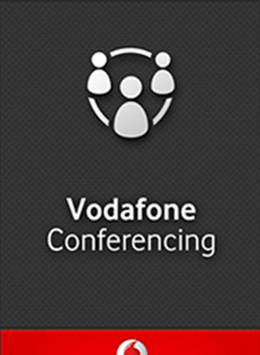 Easily and effortlessly connect to your conference calls on your mobile. 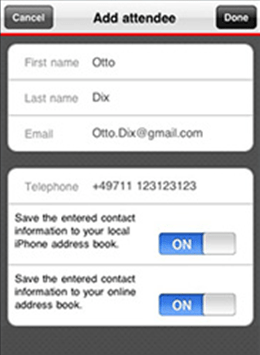 Just select the meeting and klick on “dial in”. 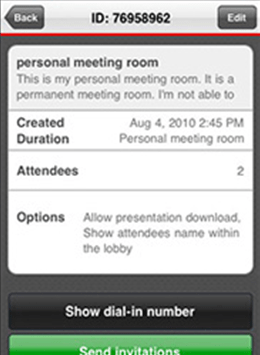 Youe mobile will now automatically dial into your conference call and will also enter your personal credentials to access the meeting. 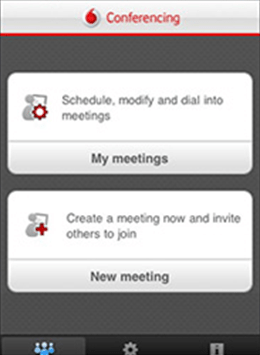 No long number sequences to type in, just click to join your meetings. Want to develop similar kind Application? Please send us a mail now at info@fugenx.com. You can also reach us at 080 – 66116611.